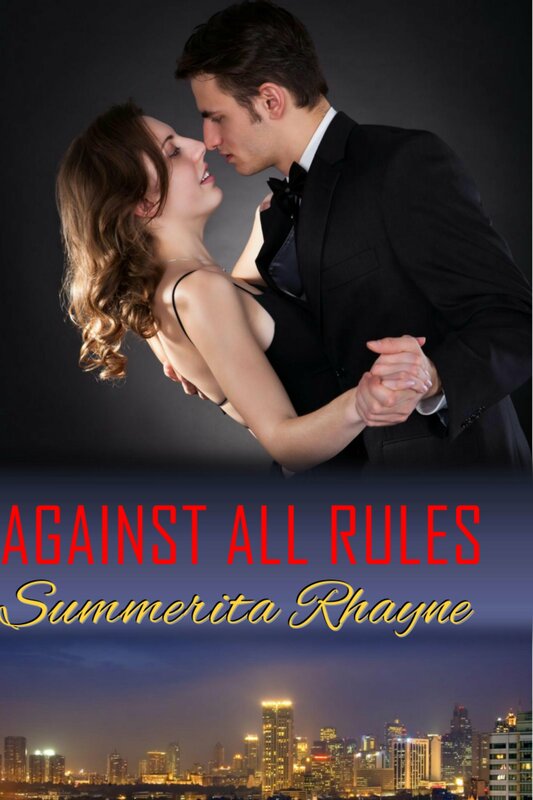 If you’d like to enter for a giveaway of Against All Rules, rush over to author Maya Tyler’s blog. Against All Rules is my newly released work. The emotional and sensual story of Tahir and Samara, who are both tough on themselves, yet drawn to taste the desire that is proving irresistible. Would they let the rules stop them or break them forever? Just answer a simple question in the comments and you’ll be in! Good luck!